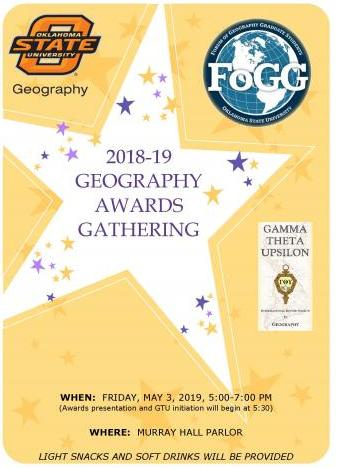 Please join us on Friday, May 3 for the annual Awards Gathering in recognition of awardees of scholarships and travel awards for the 2018-19 school year. 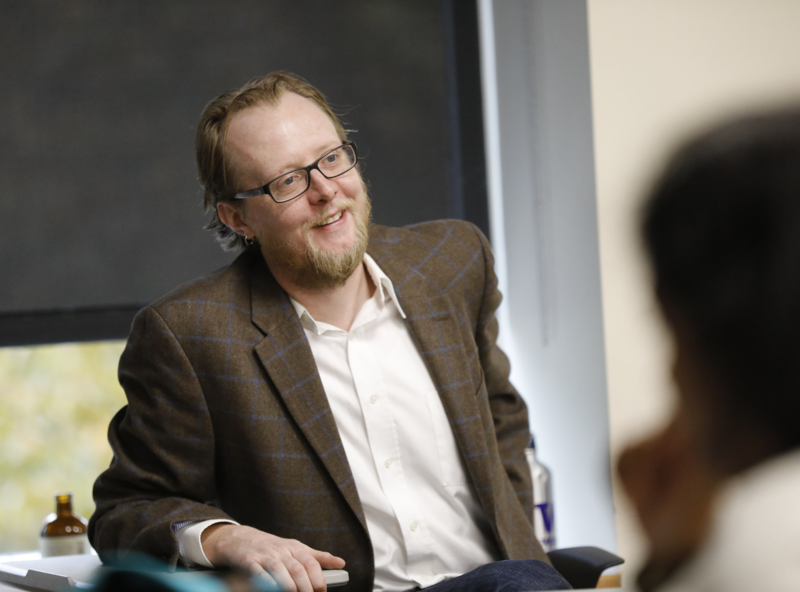 Dr. Jim Thatcher, an Assistant Professor of Urban Studies at the University of Washington-Tacoma, will give a colloquium in Stout Hall 040 at 3:30 PM on Friday, April 26. We are still accepting applications from students interested in pursuing graduate degrees and have several assistantships available.